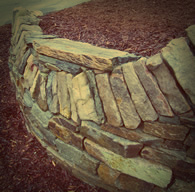 Decorative stone landscapes are designed and built to enhance your outdoor living experience. 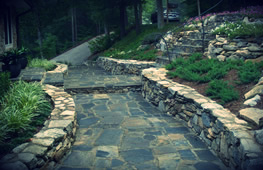 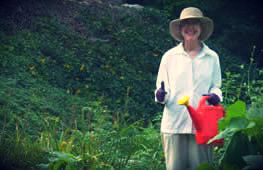 Working in harmony with your garden, yard, patio, or driveway. 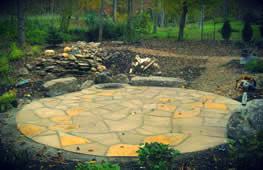 Water features, stone patios, fire pits, stone benches, stone seats, and other stone landscapes built to mimic the surrounding environment.